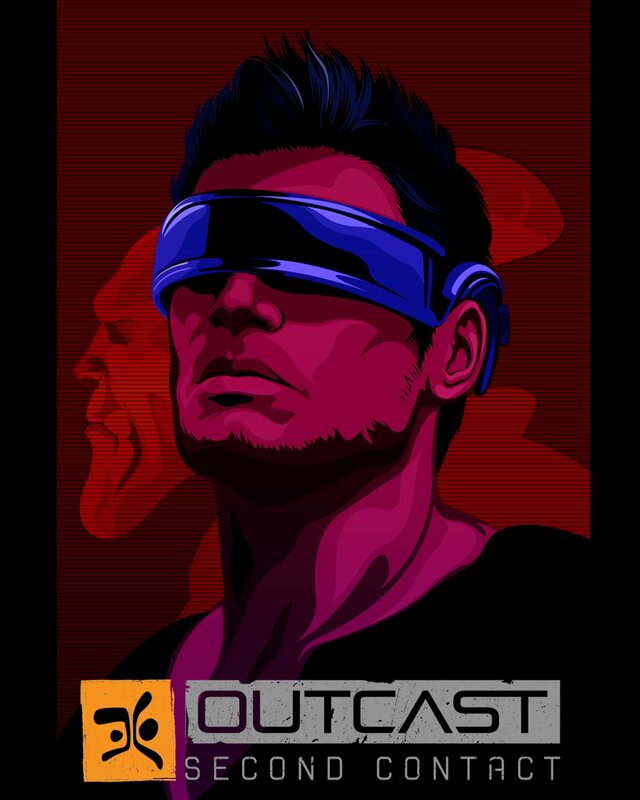 Do you have any Outcast fan artwork you would like to share with us and show off to the Outcast community? 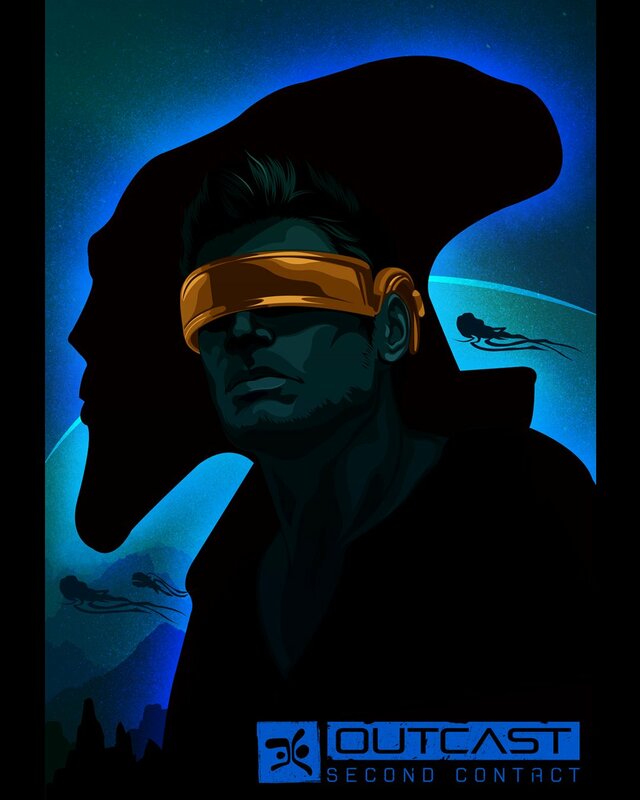 Feel free to send your artwork to: fanwork@outcast-universe.com . Don’t forget to mention your (nick)name so we can devote the work to you!